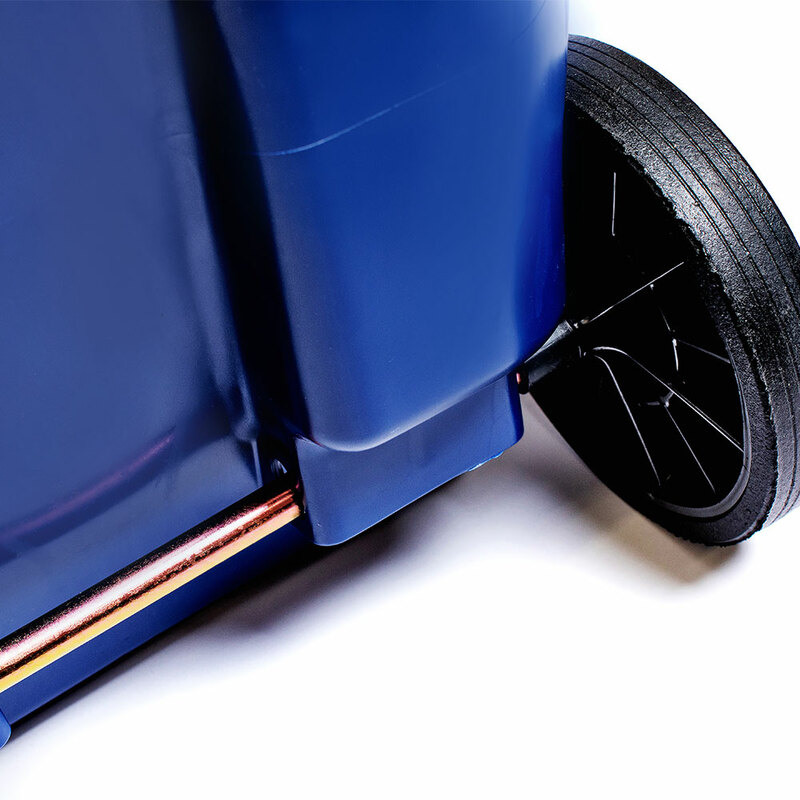 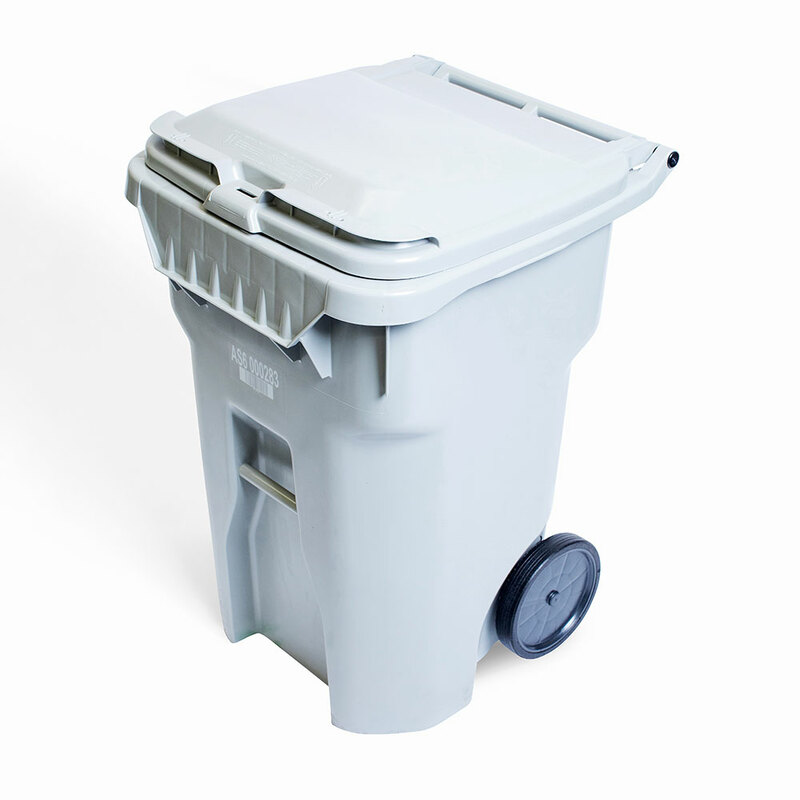 The Defender Recycling R65 is a high quality addition to the Defender series lineup, perfect for use with curbside and waste collection. 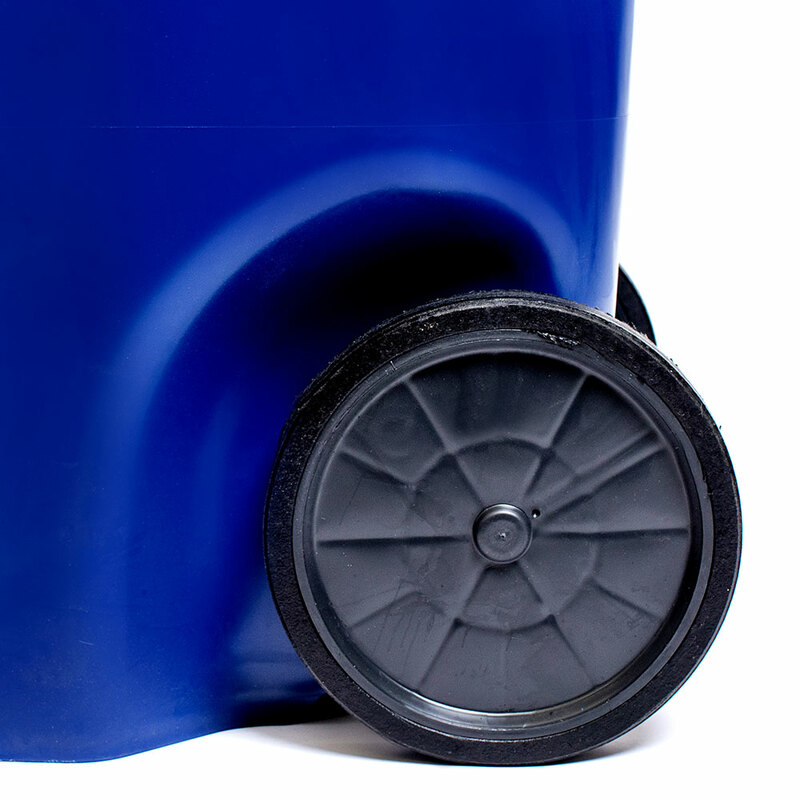 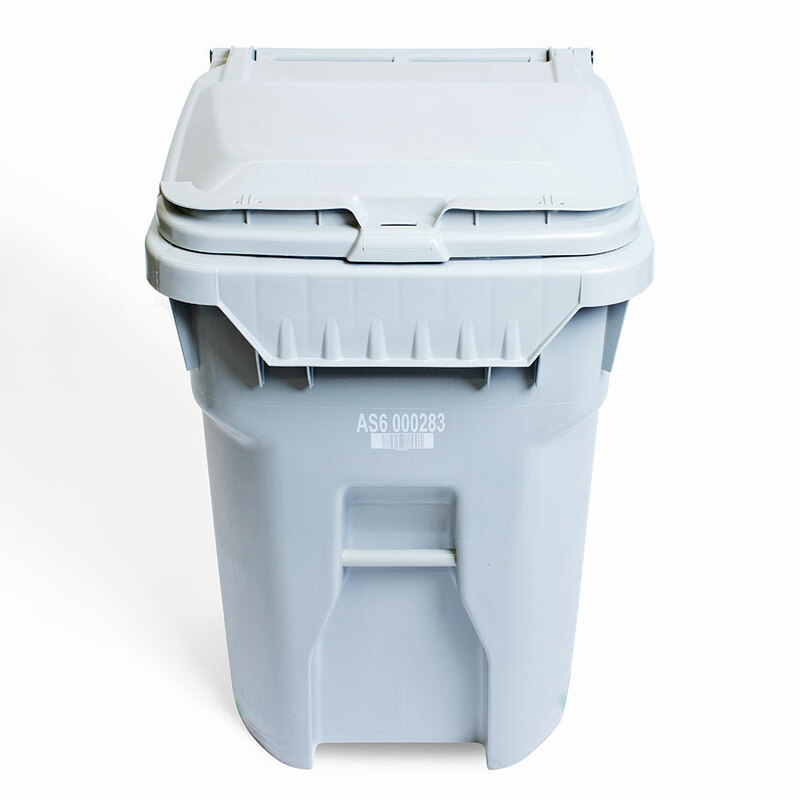 Constructed with HDPE plastic and featuring an industry leading wall thickness the Defender Recycling R65 is a durable long lasting choice. 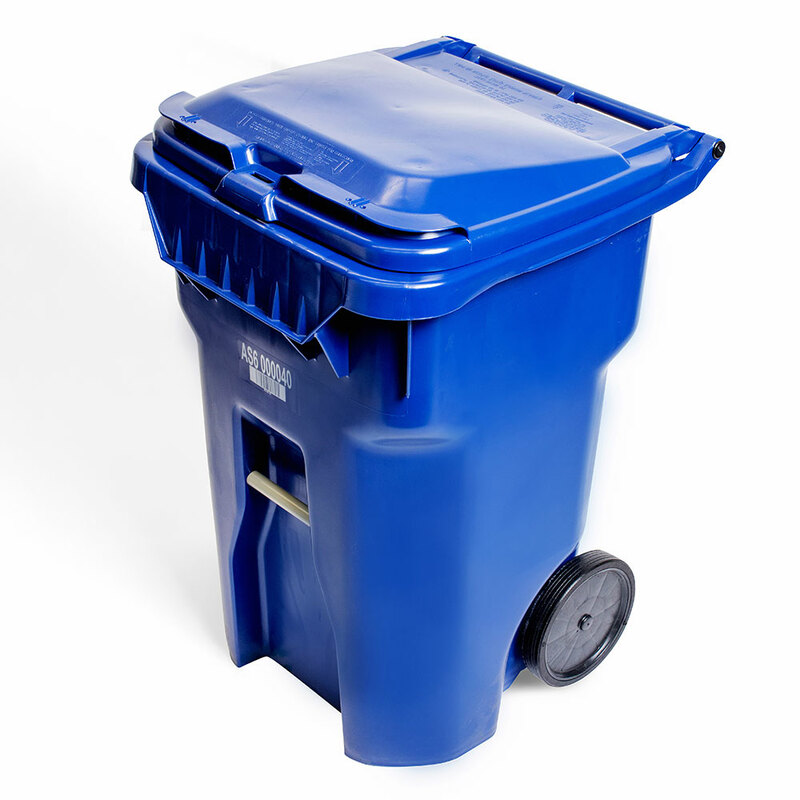 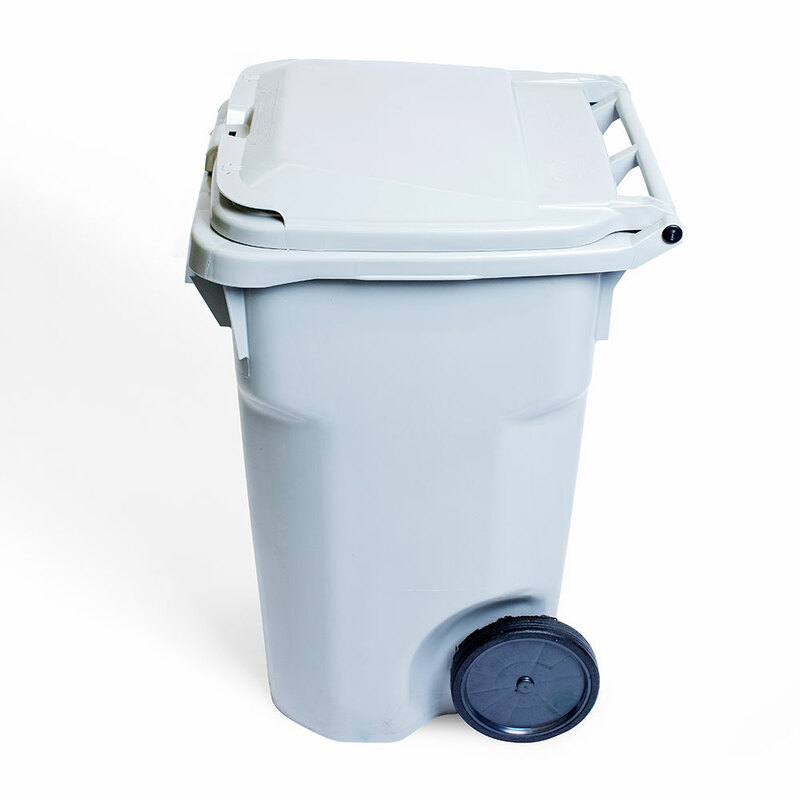 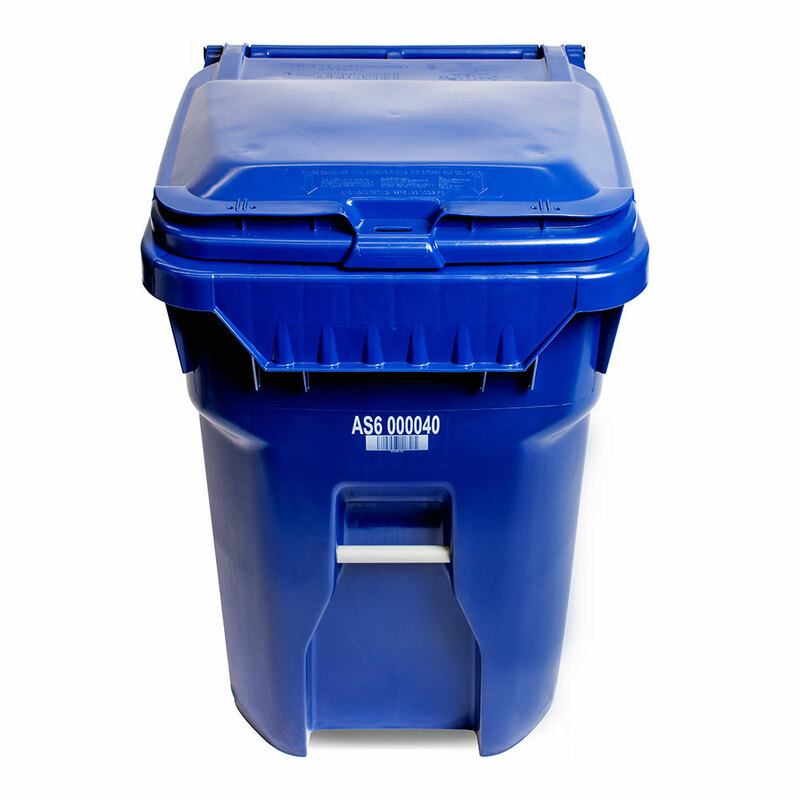 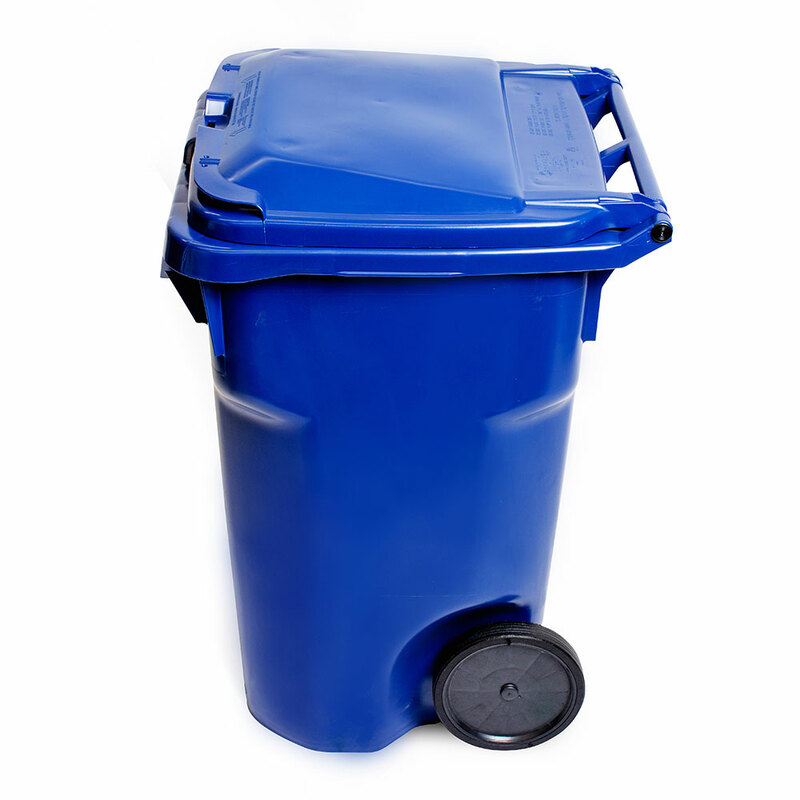 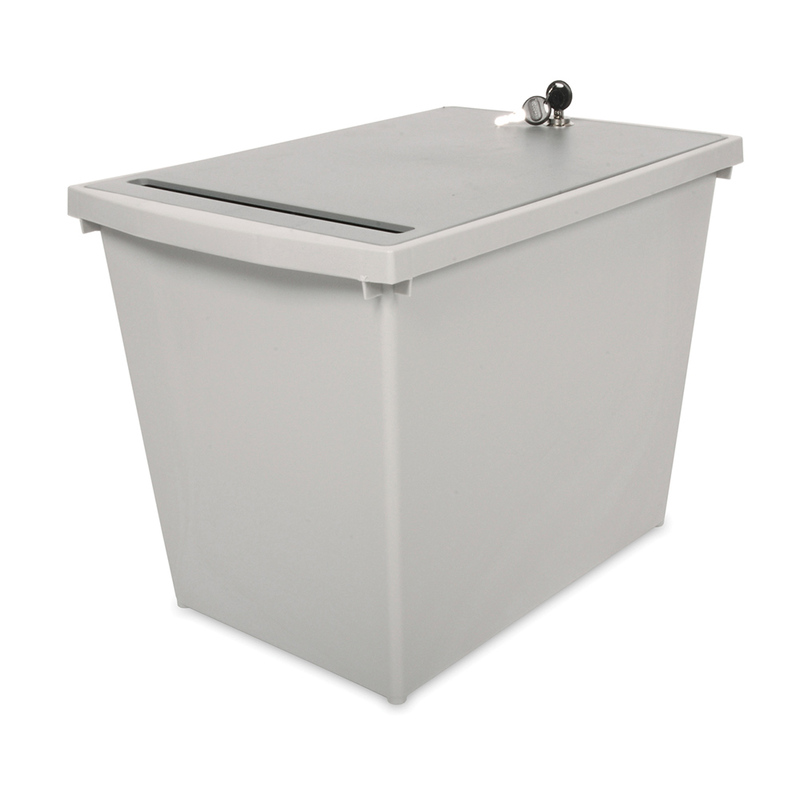 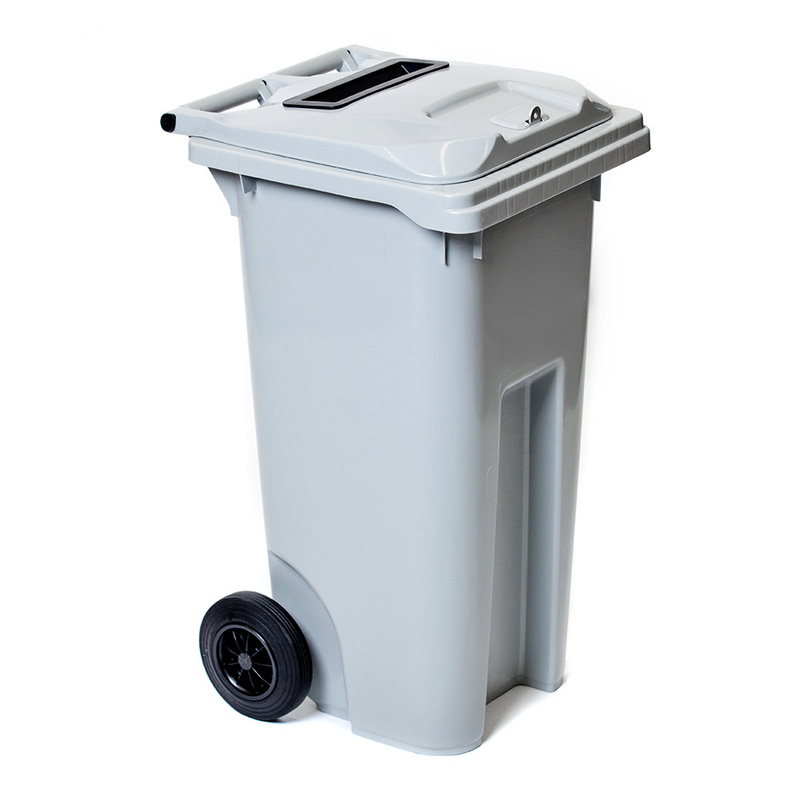 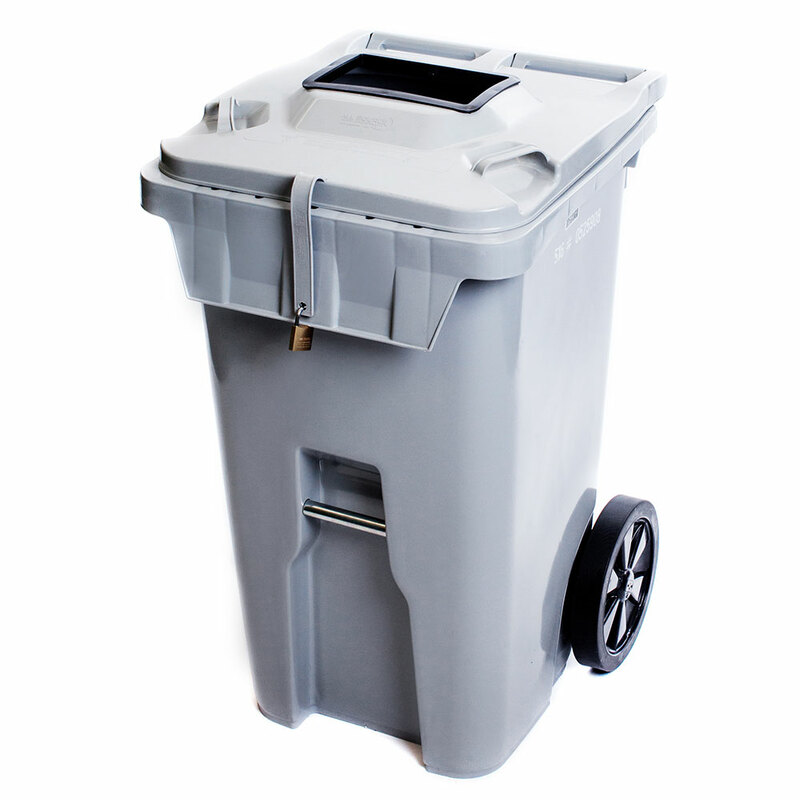 Available with a plain lid and available with or without a hasp for lockable waste and recycling collection. 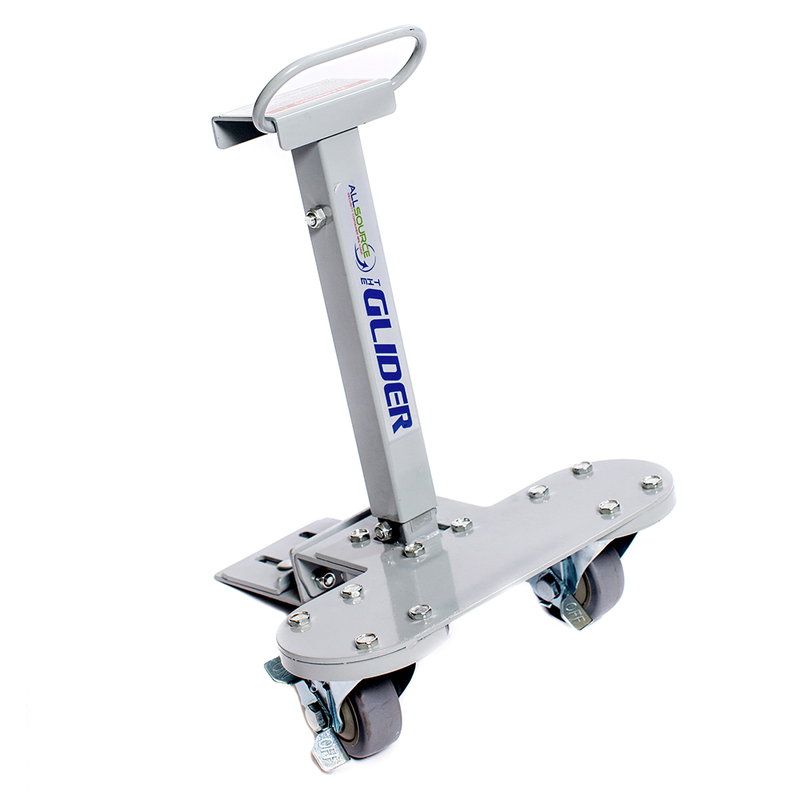 The Defender R65 is equipped with a silent running non marking 10" rubber wheel with a 3/4" zinc plated axle for strength and durability. 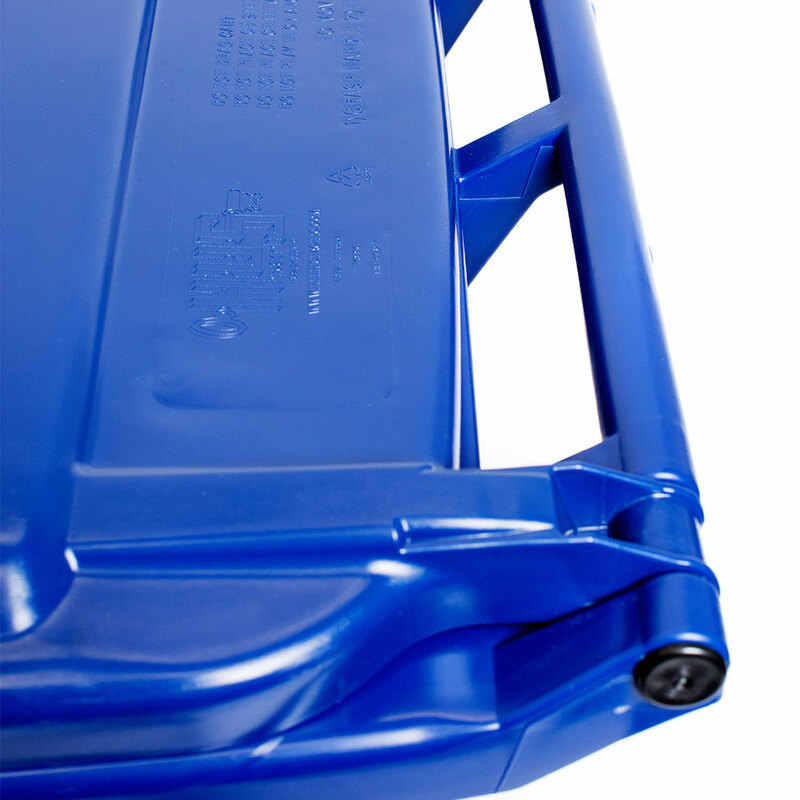 The double drag rail on the bottom of the cart helps to distribute heavy loads and increase the life of the cart bottom, while the molded tilt feature makes it easy to move and redeploy the cart.